One of, no the most iconic Comic TV series in history has reached it’s Tenth season and the DVD collection is up for pre order. 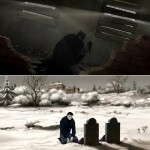 Maybe the best news Gotham city has had in years. Frank Miller’s Year One is going to get an animated movie. The second and probably last season of V will be airing soon and ABC have released a super long spoiler for the opening episode. The Walking Dead TV series has been a total dark horse when it comes to must watch TV. Here is the trailer for the third episode. Want more Walking Dead? The 20 minute preview/documentary/making of is now online showing off more zombie goodness. 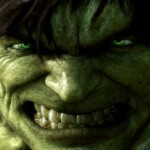 Marvel and ABC have teamed up to make a new TV series based on the Incredible Hulk. DC have released the first pictures of Laura Vandervoort as Supergirl in the 10th and final season. 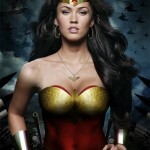 With Smallville in its last season we have news that Wonder Woman will be getting a new series next year. 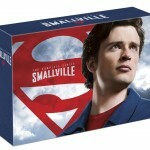 It’s going to be a great few months a head for television, Smallville, Dexter and soon the first season of Walking Dead. 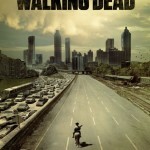 The second season of Walking Dead has also already been confirmed. 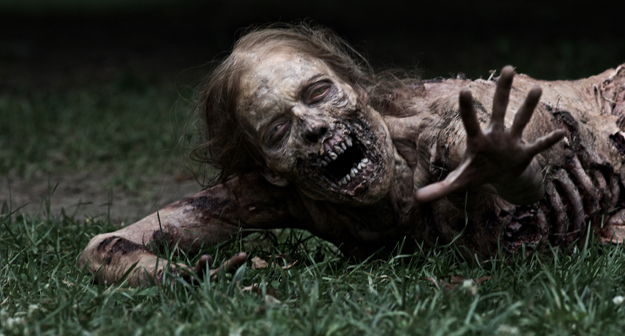 Robert Kirkman’s Walking Dead has been made into a TV series. And from the trailer it looks like it could be the first TV series based on a Zombie breakout.